After twenty years, Odysseus finally returns to Ithaca, but instead of receiving the homecoming he had hoped for finds himself caught in an intense battle of wills with his faithful and long-suffering wife Penelope. When Penelope recognizes him under the guise of a beggar, she becomes furious with him for not trusting her enough to include her in his plans for ridding the palace of the Suitors. As a result, she plays her own game of fictions to make him suffer for this lack of faith, inspiring jealousy, self-doubt, and misgivings in her husband, the legendary Homeric hero. In this captivating retelling of the Odyssey, Penelope rises as a major force with whom to be reckoned. 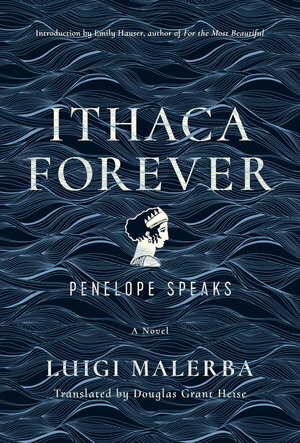 Shifting between first-person reflections, Ithaca Forever reveals the deeply personal and powerful perspectives of both wife and husband as they struggle for respect and supremacy within a marriage that has been on hold for twenty years. 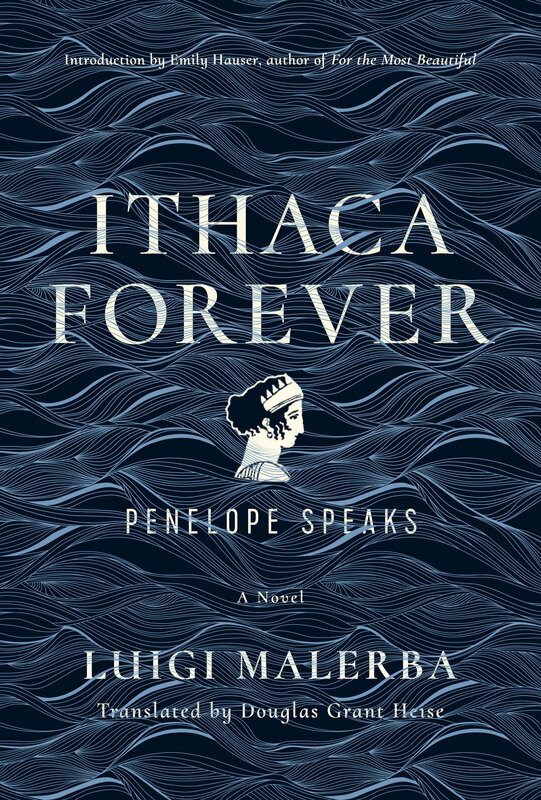 Translated by PEN award-winner Douglas Grant Heise, Luigi Malerba’s novel gives us a remarkable version of this greatest work of western literature: Odysseus as a man full of doubts and Penelope as a woman of great depth and strength. Luigi Malerba (1927–2008) was a major twentieth-century Italian novelist, screenwriter, and short story writer. He was one of the most prominent writers of the Italian avant-garde literary movement, Gruppo 63, along with founding member Umberto Eco. Among other awards and honors, he was awarded the inaugural Prix Médicis étranger in 1970 and the Premio Grinzane Cavour in 1988. Douglas Grant Heise is a literary translator who lives and works in Levanto, on the Italian Riviera. He is the recipient of the 2017 PEN Grant for the English Translation of Italian Literature award. Emily Hauser is a Lecturer in Classics at the University of Reading and the author of the acclaimed Golden Apple trilogy, For the Most Beautiful, For the Winner, and For the Immortal.